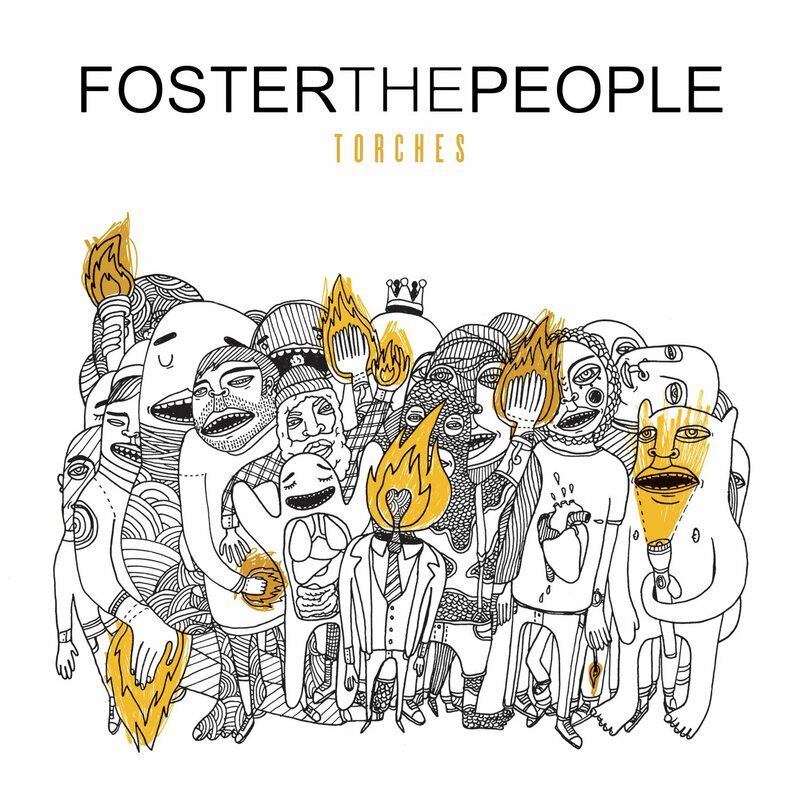 Foster the People Album, Torches. Since the death of my earphones, I’ve been deprived of listening to music in public. And now that I’m having my internship, it’s always a long drive home without my dose of music. Anyway, I find myself so in love with indie pop and rock nowadays, from Imagine Dragons (Have you listened to their “It’s Time” song? OMFG!) to a more discreet band, Rock Mafia. Aside from “Pumped up Kicks”, which literally made me want to shoot people, I found “I would Do Anything for You” and “Miss You” quite romantic. and “Don’t Stop” as well as “Houdini” to be a definition of a feel-good-perk-me-up song. 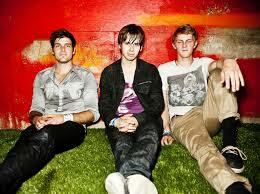 Foster the People started in LA back in 2009 and only released one album entitled “Torches”. the band is composed of three people (It’s surprising actually, Who would have thought that their songs with so many effects in them would only have three people behind it. Well, I’m not trying to make you impress. Just saying.) named Mark Foster (thus the name, Foster the People), Cubbie Fink, and Mike Pontius. Their story is interesting, by the way. Foster, who came from Ohio, ventured LA in order to pursue his music career. But after a series of self-doubts, drug addiction, and failures, he finally sew the odds together as he met Pontius in 2009. Pontius left his band to collaborate with Foster and they soon added Foster’s long time friend, Fink. It was a roller coaster ride for the band before they finally recorded Pumped up Kicks. Foster the People marked to me as a band who happen to love long intros. From “Helena Beat” to “Warrant” their intros took almost 30-60 seconds, I guess. With varying sounds and effects.